An American made, authentic backlit poster display with cool, contemporary design. An outer 3 ½” wide round frame matches or contrasts the inner poster frame separated by a 1 ½” matte that serves to accent the poster art. All 4 sides of the 1 ¼” wide frame “snap” open and closed for easy front loading of your favorite movie poster. 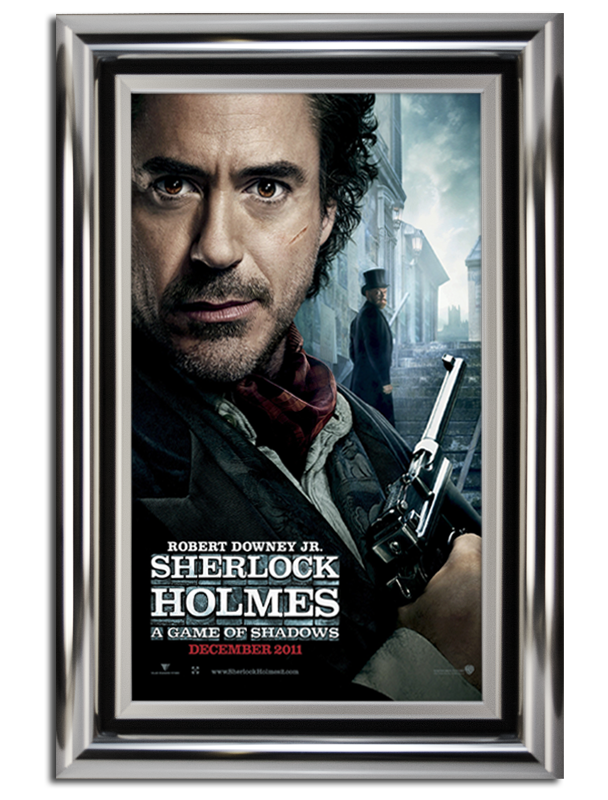 The frame comes with a crystal clear sheet that serves to protect and enhance your movie poster.